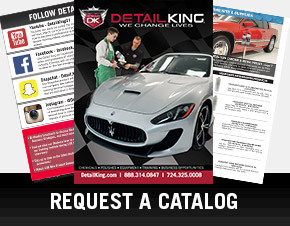 Detail King offers high quality microfiber products for auto detailing including microfiber detailing towels and microfiber wash mitts for a perfect swirl free wash and drying procedure. 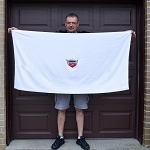 We also have specialty microfiber products that will help separate you from your competition and make your vehicles that you detail not only shine but be so impressive that your repeat business and referral customers sky rocket through the roof! 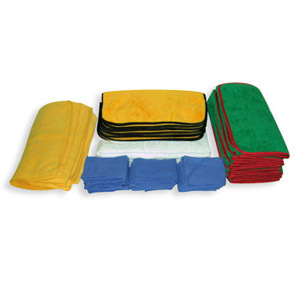 Be sure to try out our complete line of microfiber products including our microfiber aprons, applicators, wash mops, bug towels and microfiber buffing pads. 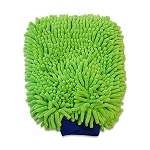 To help keep your microfiber products clean and conditioned it is critical to use the proper detergent when laundering them. 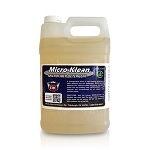 Our Micro Klean detergent is not only economical but does a great job deep cleaning microfiber textiles and keeping the soft and absorbent. 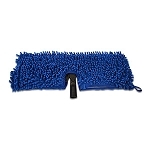 To properly wash and care for your microfiber detailing product be sure to watch this video. 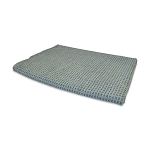 This is the OEM replacement cover for the RV Mop base. 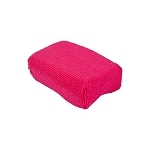 One side is outfitted with chenille microfiber strands and the opposite side has plush microfiber cloth material. 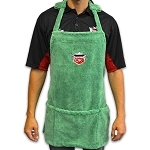 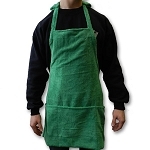 The Green Microfiber Detailing Apron was designed to make car detailing better while preventing mishaps. 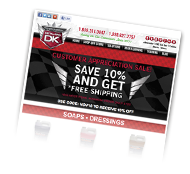 Many times as you may know a when the polisher or buffer electric cord makes contact with the paint during your detailing procedure it causes marks on the paint. 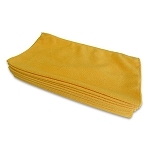 Use this Microfiber Bug Towel to remove even the most stubborn bugs from the vehicles surfaces, without scratching or harming the finish. 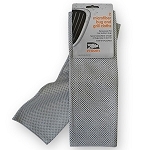 This special weave microfiber fabric is tough on bugs, but easy on your car. 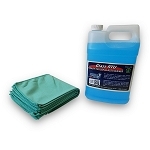 Great for any surface. 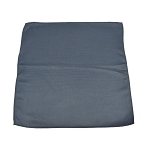 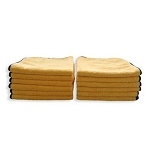 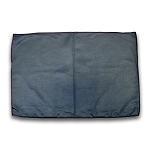 The Microfiber Bug & Grill Cloths can be washed and used over and over. 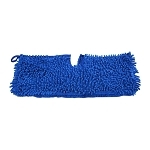 Waffle Weave Microfiber Drying Towel "Super Sucker" - 36" x 24"
Microfiber Jumbo Drying Towel 24" x 32"
Ultra Microfiber Mitt is made of 80/20 polyester to polymide (nylon) blend, just like our polishing microfibers. 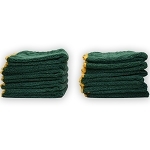 One strand is 10 times finer than silk and 100 times finer than human hair. 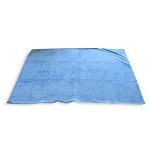 Ultra Microfiber is preferred for its very light-weight, super absorbency and rapid drying properties. 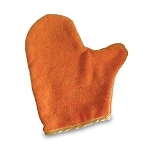 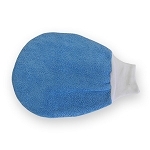 Use this Microfiber Auto Cleaning Mitt for multipurpose car washing, dusting & cleaning. 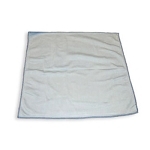 This auto cleaning cloth is lint free and super soft. 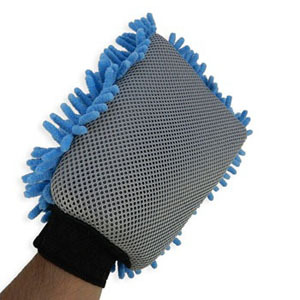 Additionally, this microfiber mitt is safe on all surfaces.This item is long lasting, it can be laundered more than 500 times and keep the same characteristics.